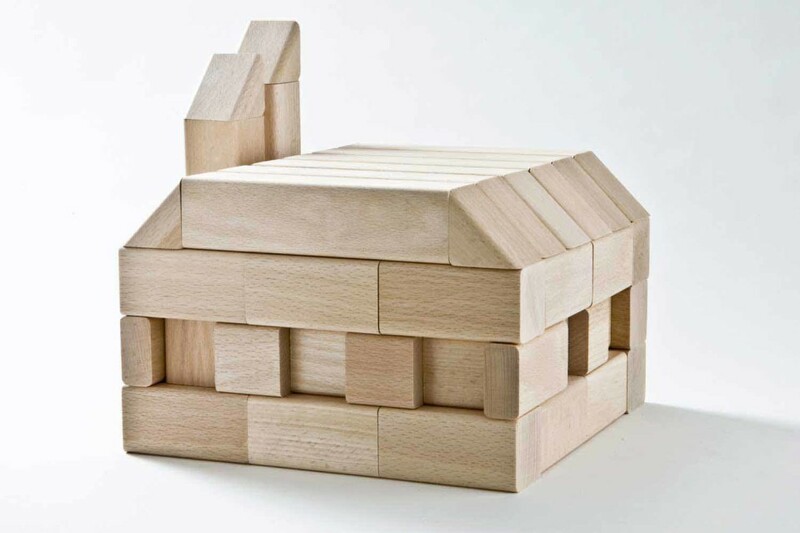 how can we enhance froebel’s blocks with something unexpected? 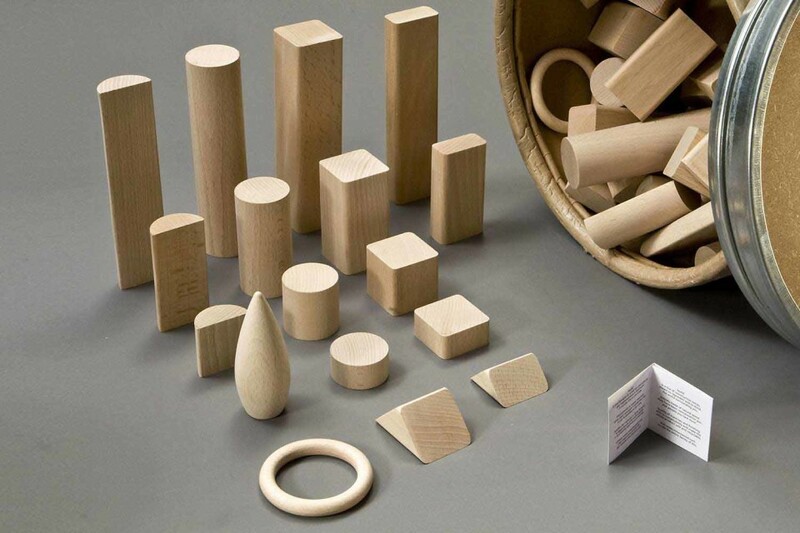 Friedrich Froebel’s blocks are perhaps the world’s first educational toy. In this toy child’s development is for the first time brought into the preschool method, the Kindergarted, developed by him in the 17th century. They appear deceptively simple but represent a sophisticated approach to child development, thatfor the next centuries interacted with art, design, education and popular culture. So, this is a very interesting point of them: the skill to become something different for different observers, a “platform” game, something kids can develop with, having discovery and trial/error as only tools in the game. Build has tried to push the concept of allowing children play not only with regular and modular shapes but also with non-modular and unexpected shapes where a direct geometrical relation is less immediate and needs a further study of the possibilities. And this is necessarily a practical rather than abstract activity. 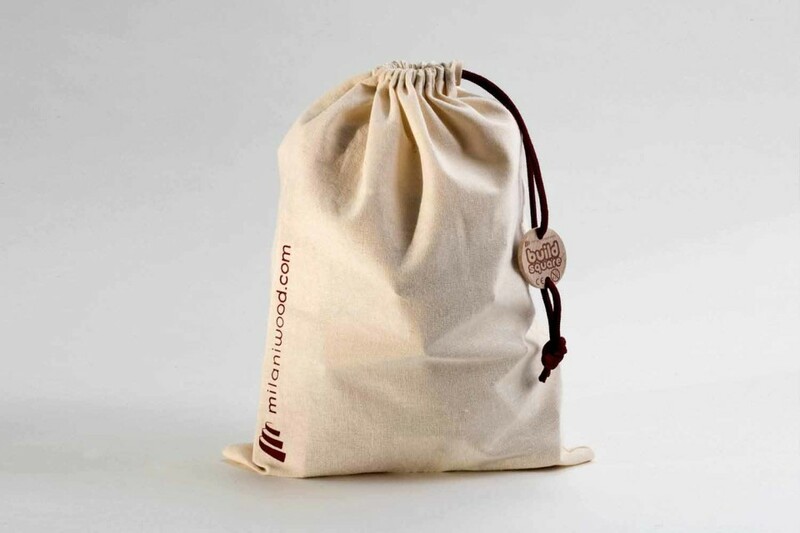 Sometimes in life you need to do in order to understand what is better to be done, and this is the case. For example it can happen that a ring does not fit a cube but maybe it does well for a cylinder, or building attempts can come from combinations made not only by overlapping of blocks but also by less stable balancing.